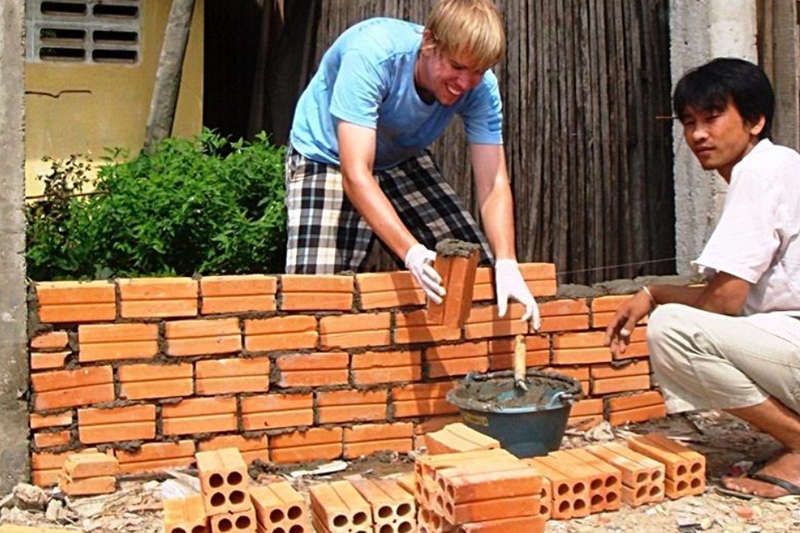 Want To Make A Meaningful Difference And Travel The World – But Can’t Afford It? Guaranteed lowest program fees in the US – starting at $150 per week. Are you interested in sharing your love and passion with others? Do you want to make a difference in the world without sky-high costs? Are you looking for a safe, reputable and affordable volunteer abroad program? Then look no further. 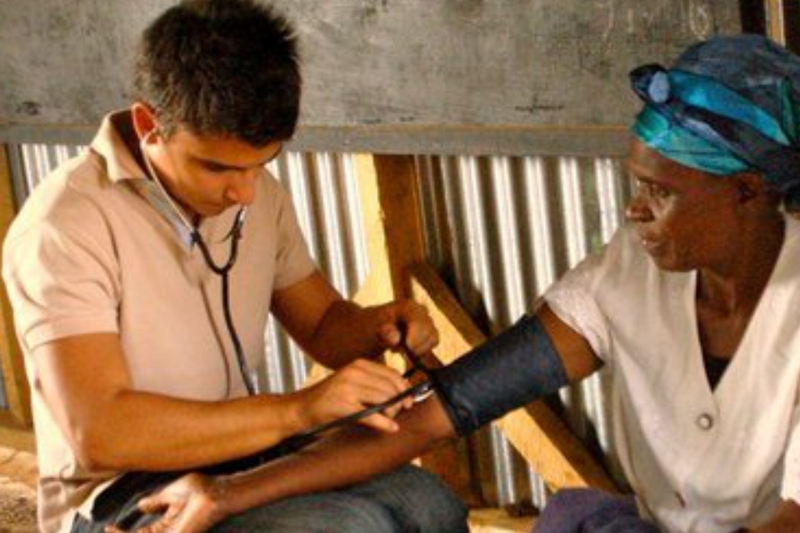 Boundless Love is one of the leading volunteer abroad organizations in the world. Since 2010, we have been running meaningful and life changing volunteer abroad programs in 4 countries across the Africa. Whether you are looking for opportunities to work with children, teach in rural schools or to protect wildlife, we offer a variety of volunteer projects where you can make a difference. We invite you to join us and make a difference in your life and in the lives of others. Share your passion for humanitarian work by opting to volunteer in Kenya, a country famous for its wildlife and authentic African experience. Spread the common good by joining our remarkable volunteer projects in Kenya. 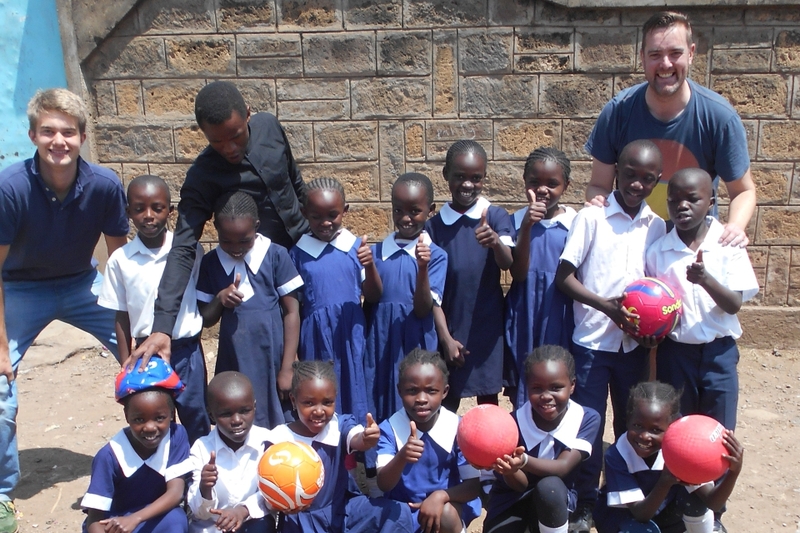 Opt to volunteer in our remarkable projects in Kenya and spread the common good. 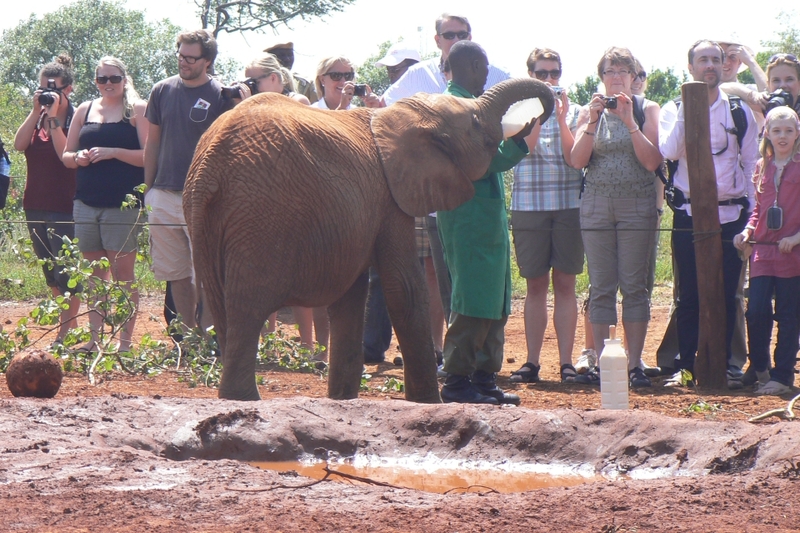 Join our volunteer projects in Kenya and have a truly rewarding experience that will last a lifetime.